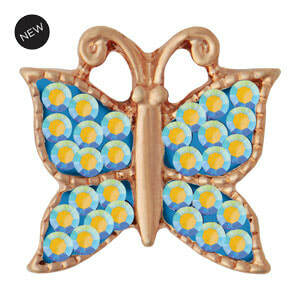 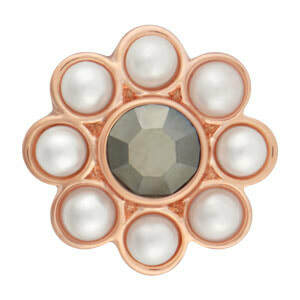 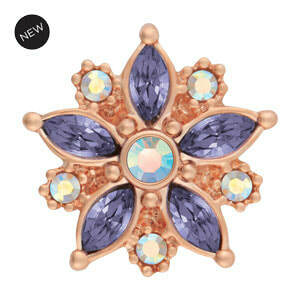 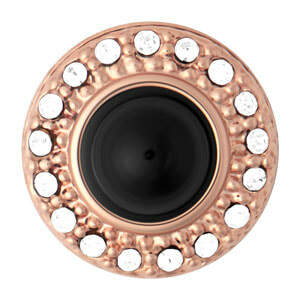 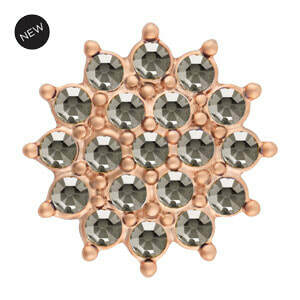 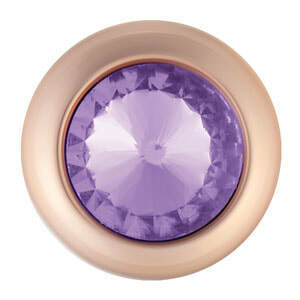 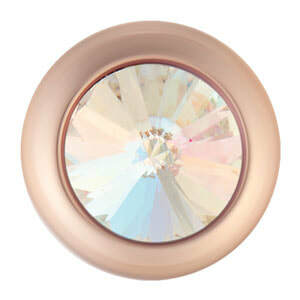 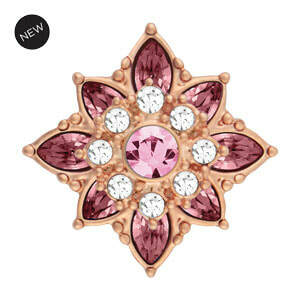 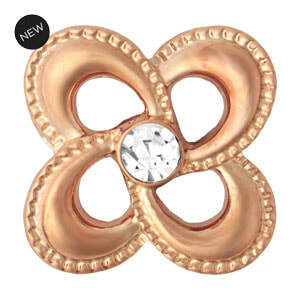 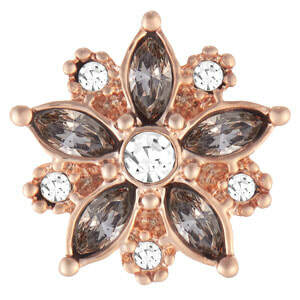 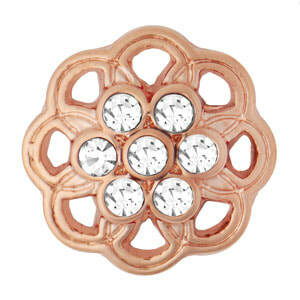 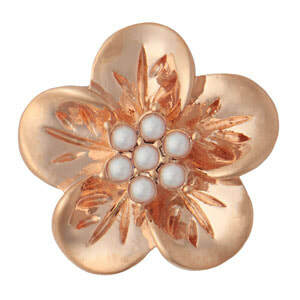 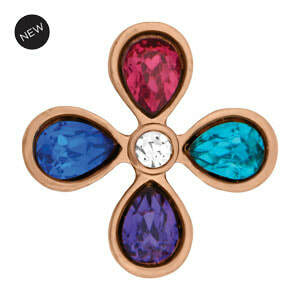 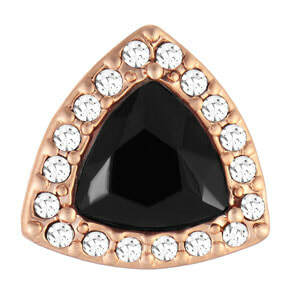 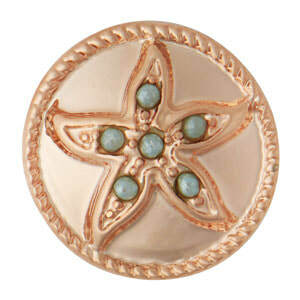 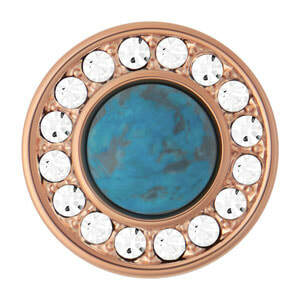 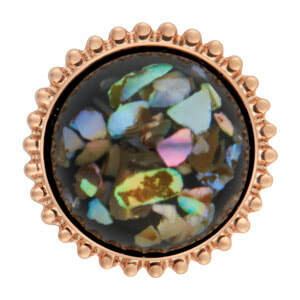 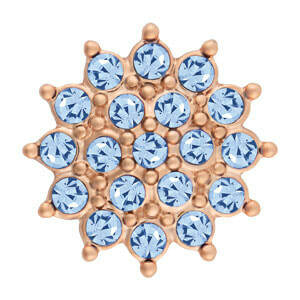 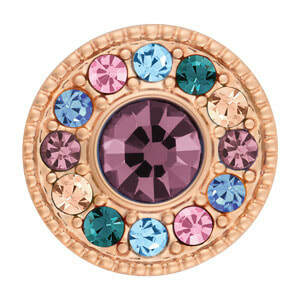 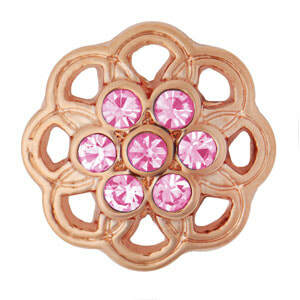 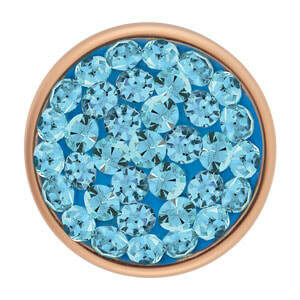 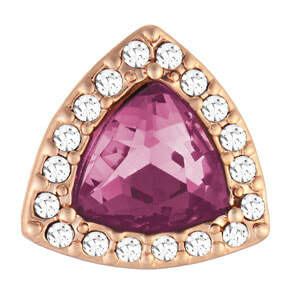 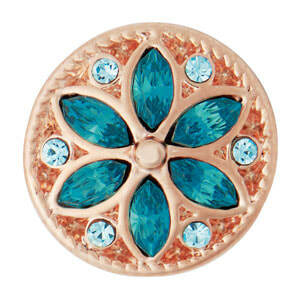 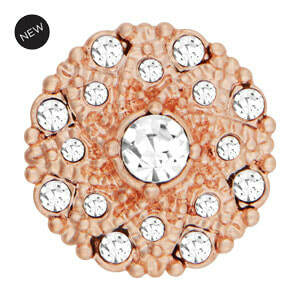 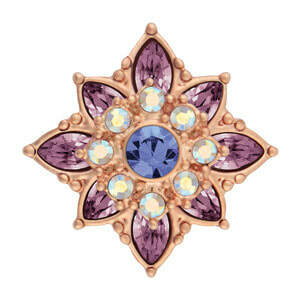 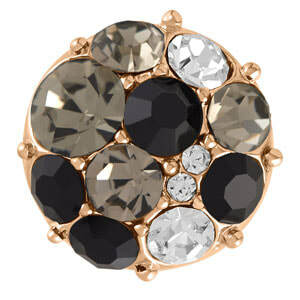 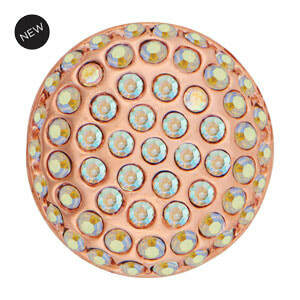 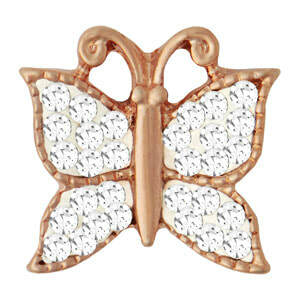 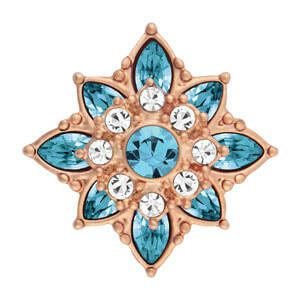 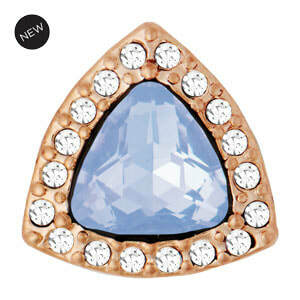 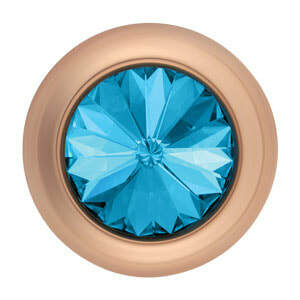 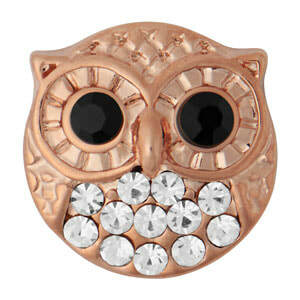 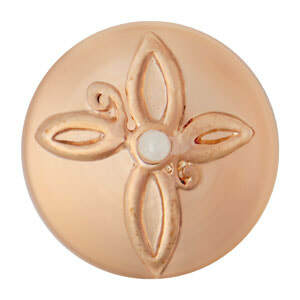 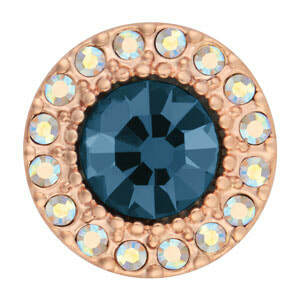 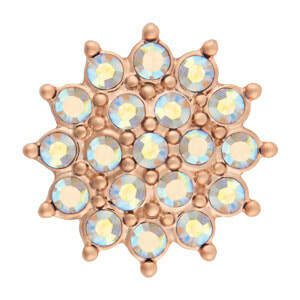 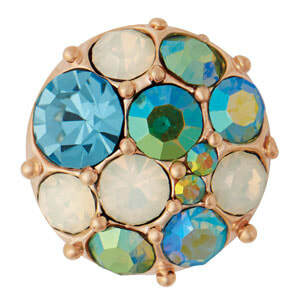 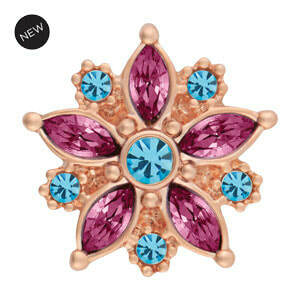 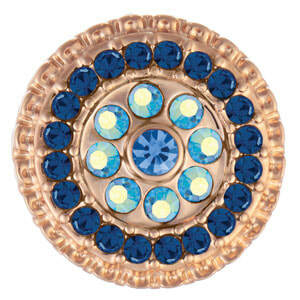 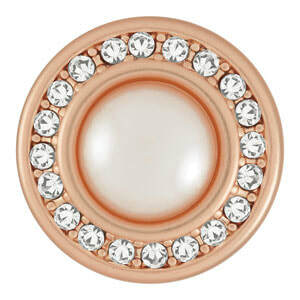 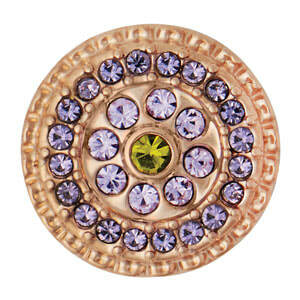 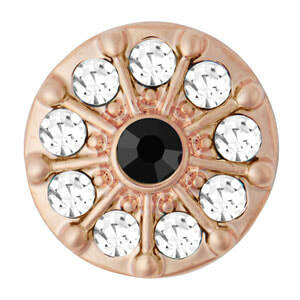 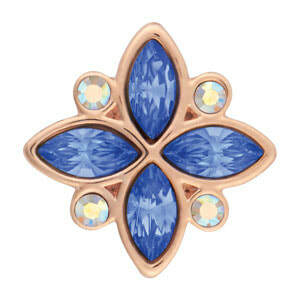 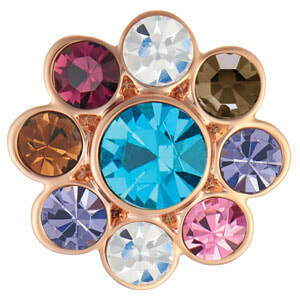 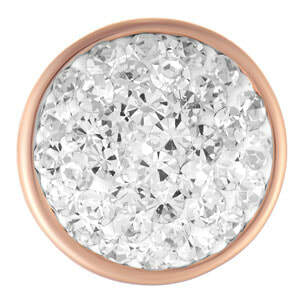 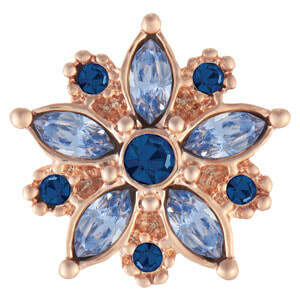 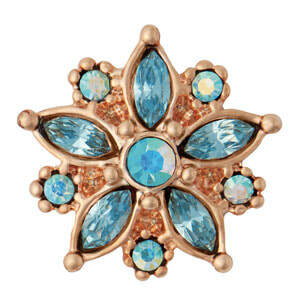 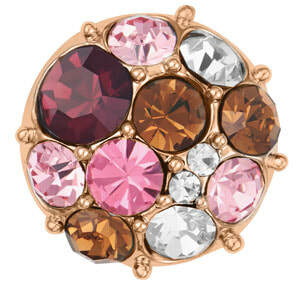 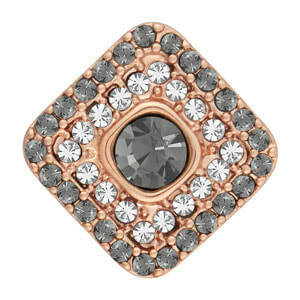 Beautiful Rose Gold jewelry Snaps look great on all skin tones! 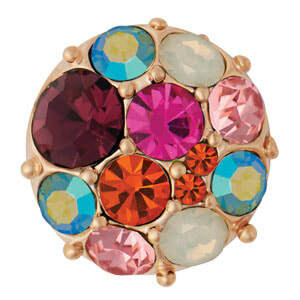 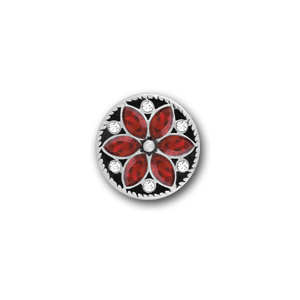 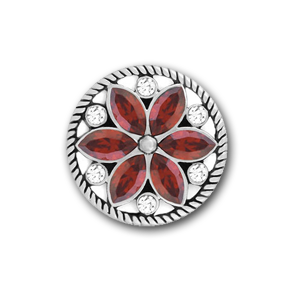 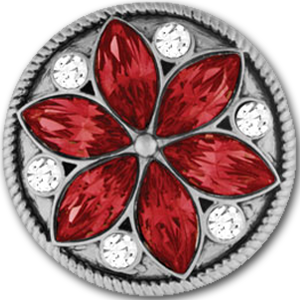 Magnolia and Vine's jewelry Snaps and base pieces are easy to mix and match to create a look all your own. 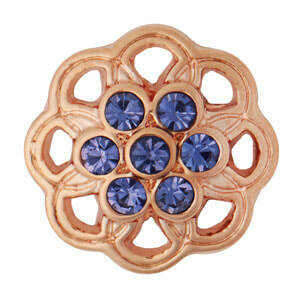 Choose your favorite Rose Gold Snap to go on your favorite Rose Gold bracelet, pendant, necklace and earrings. 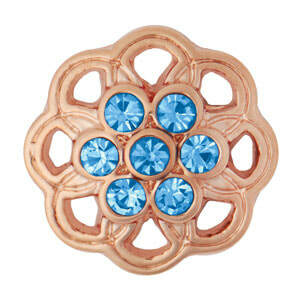 ​You can also easily mix and match metals with our silver and yellow gold tone, too!